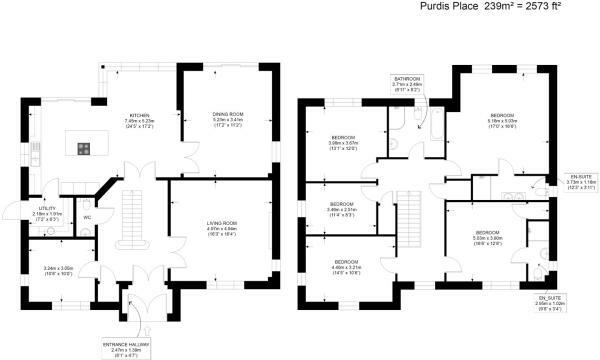 Purdis Place is accessed via a private driveway from Bucklesham Road. 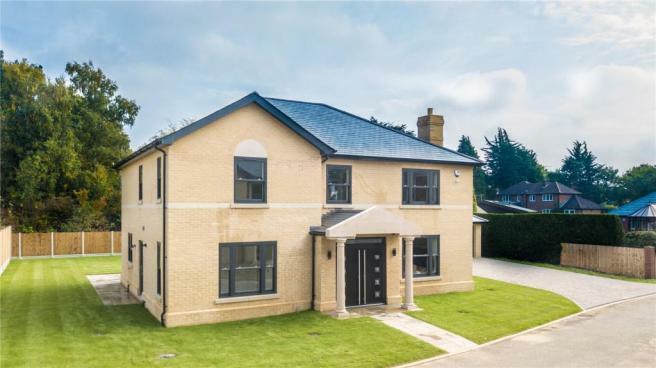 This highly sought after address on the eastern outskirts of Ipswich is conveniently located for a variety of facilities including Purdis Golf Club (approx 0.5 miles), Levington Marina (approx 5 miles) and a selection of local public and private schools. Sainsburys, John Lewis & Waitrose are all within 2 miles of Purdis Place and the county town of Ipswich just over 3 miles distant has a vibrant waterfront and an extensive range of shops, restaurants & entertainments to suit all tastes. Ipswich has a mainline train station with regular direct services to London Liverpool Street scheduled to take just over an hour. An ideal family home or for those looking to downsize and enjoy hassle free modern living in one of Ipswich’s most sought after addresses. - Brushed satin stainless steel sockets. - Smoke detectors and carbon monoxide alarm to each home. - Shaving points/lights to bathrooms and en suites. - External light fitting to front and rear of house. - Patio and footpath to be Buff textured slabs. - Stonework portico/s to the entrance of the property. - Stonework cills and band detailing courses complete with stonework feature infill to gable window. - Chimney and Open Fire places complete with hearth constructed to accept wood burning stove. - Windows, High quality Bespoke UPVC sliding sash windows fixed into integral cavity closer/formers built in as work proceeds with laminated MDF or equal window boards. - Aluminium Bi fold doors to the Dining Room & Kitchen. - Double style external quality composite entrance door and frame set, with weather sealing and security to adequate standard, letter plate, viewer and security chain, all doors to have Euro cylinders with keyed 5 lever looks. - Staircase to be OAK including spindles & treads. *Please note the photos shown are that of the show home. *Please note, the price indicated is not inclusive of the kitchen and is the property in its current build stage. * Please note, some images shown may be CGI's or edited for indicative purposes. Please speak with our sales representative for accurate information. Take a tour of this home! Disclaimer - Property reference CHD170073. The information displayed about this property comprises a property advertisement. Rightmove.co.uk makes no warranty as to the accuracy or completeness of the advertisement or any linked or associated information, and Rightmove has no control over the content. This property advertisement does not constitute property particulars. 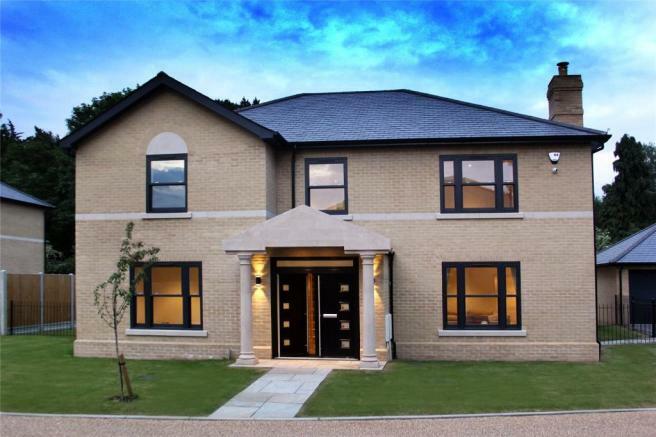 The information is provided and maintained by Savills New Homes, Ipswich. Please contact the selling agent or developer directly to obtain any information which may be available under the terms of The Energy Performance of Buildings (Certificates and Inspections) (England and Wales) Regulations 2007 or the Home Report if in relation to a residential property in Scotland.